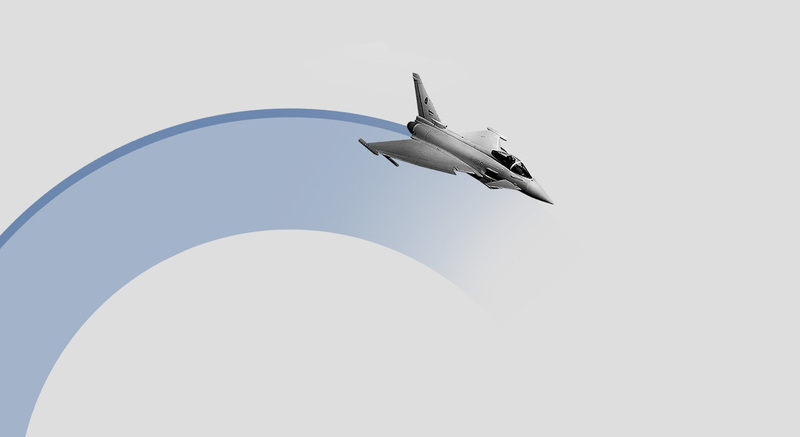 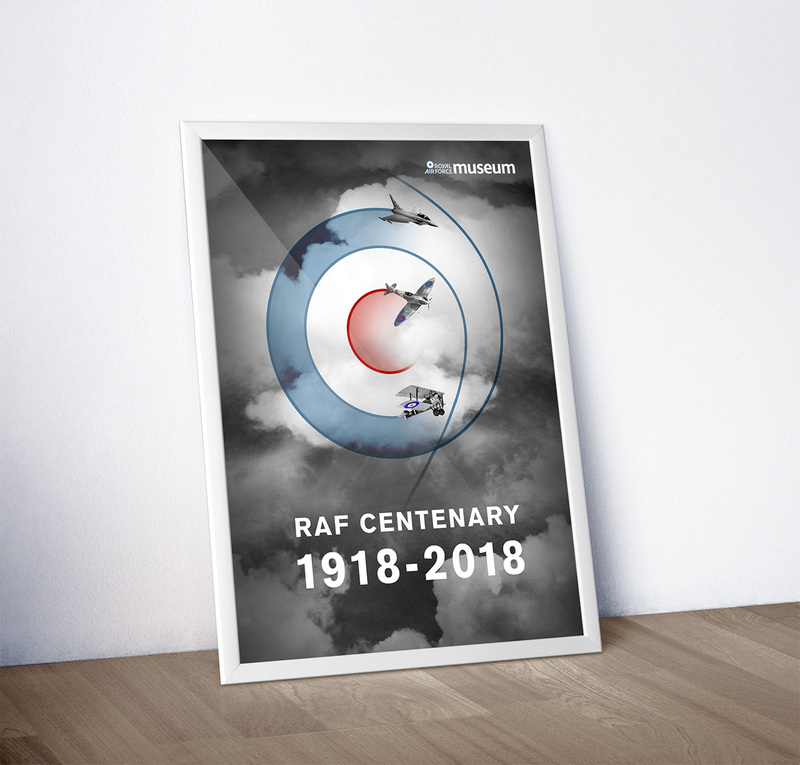 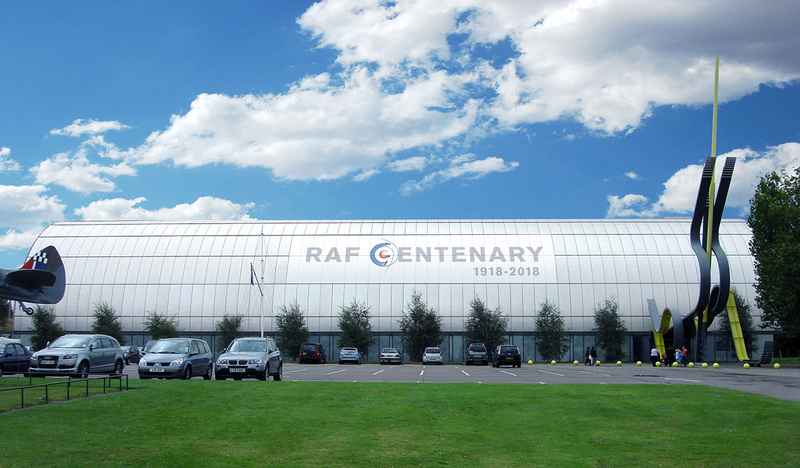 To create a brand identity that commemorates the inauguration of the RAF. 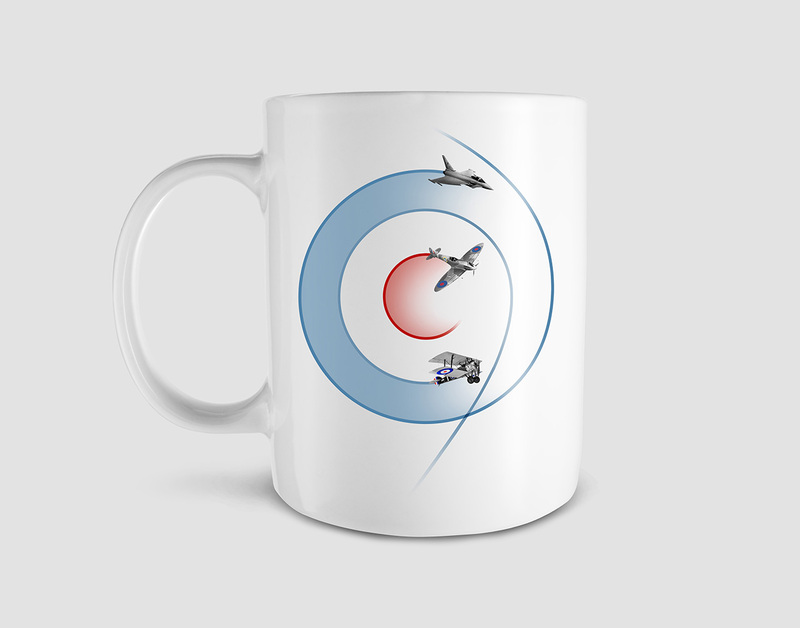 The RAF roundel is a very well recognised, and much loved, symbol. 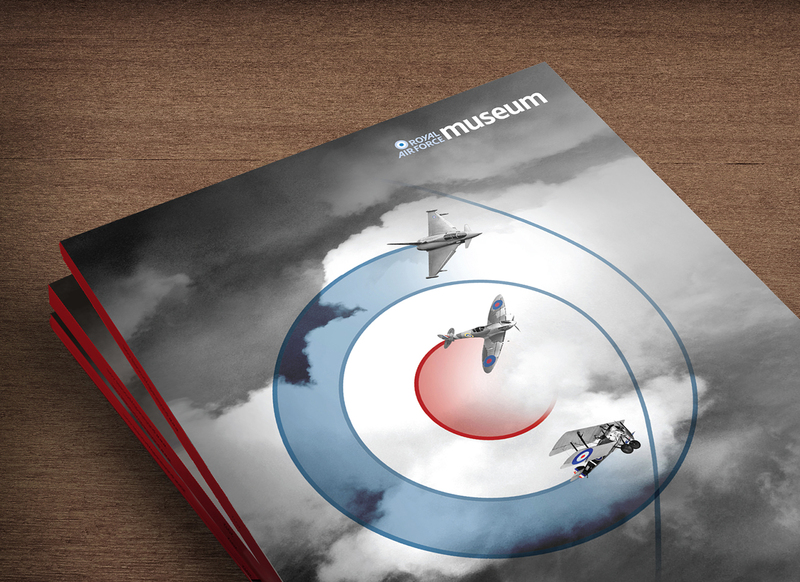 Here we visualize its creation through the flight of some of the most celebrated aeroplanes to have seen service: the Sopwith Camel, the Spitfire and the Eurofighter. 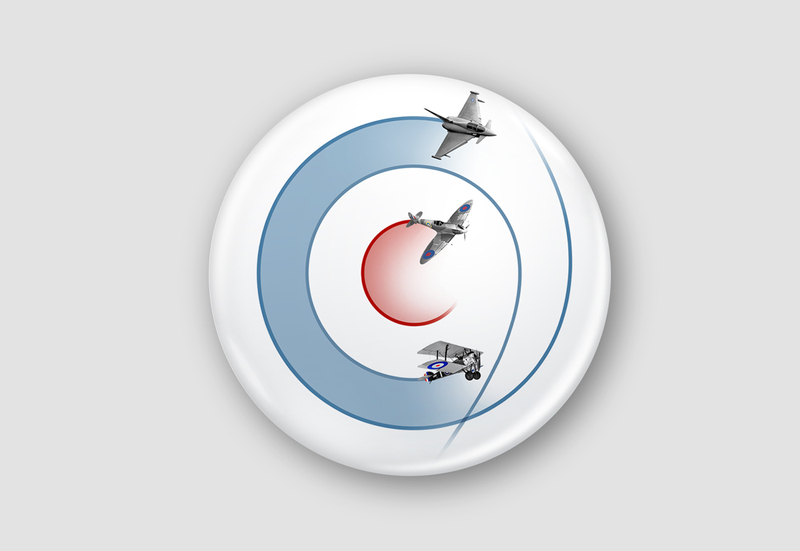 The logo is currently being rolled out across a number of campaigns, including the various funding activities. 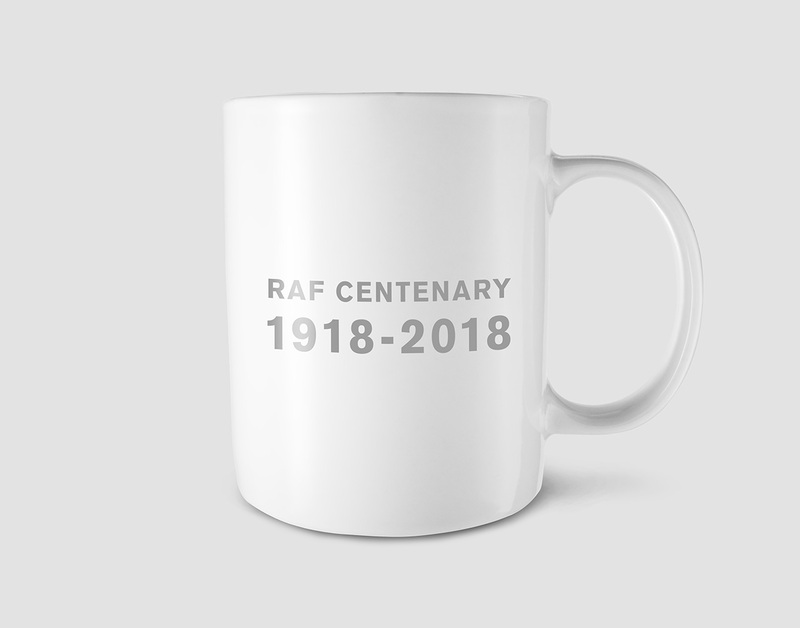 Primarily, though, it will be used during the 2018 centenary.